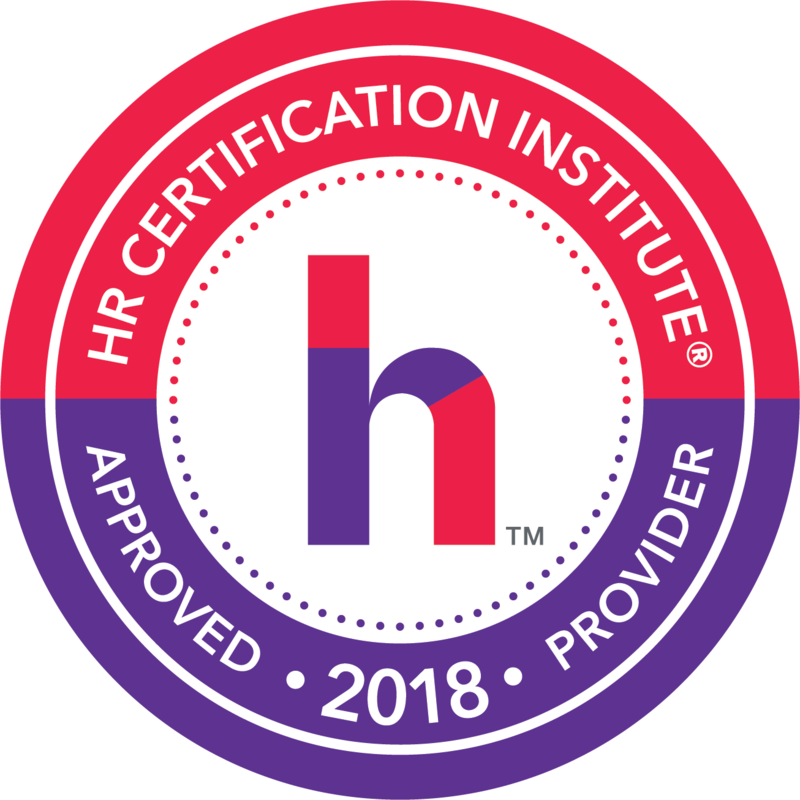 Tonia Morris, Founder of Simply HR, LLC, a Consultant, and Management firm that specializes in helping organizations attract, retain, and grow their employees through training. It is Tonia’s belief that training is the secret sauce for attracting and retaining employees. Tonia spent over 25+ years in the HR specializing in employee development. Tonia is a professional speaker with the National Speaker Association specializing in developing a Multi-Generation workforce, she is an active member of SHRM, and ATD to name a few. Tonia believes engagement is important when administering performance feedback. She is a certified coach with Registered Corporate Coach and Forbes Coaches Council. Visit Tonia on LinkedIn, Twitter and Facebook. Onboarding is a topic often talked about but never done the right way. Many confuse Onboarding with New Hire Orientation. Although New Hire orientation is necessary, Onboarding is an important ingredient in retaining employees. Many organization that utilizes Onboarding still find it very difficult to retain employees. In this session, participants will learn how important it is to engage a multi-generations in the process. It is a fact, each generation has different work expectations and different needs and desires. This process will cover what is important to each generation and how onboarding is the key to making sure needs and work expectations are met. If you are looking for ways to attract and retain employees for your organization, then this session is for you. Many organizations are challenged with attracting, retaining and engaging their workforce. Many hiring managers say they lose their new employees within 6-12 months of employment. So, if this is your organization- Do you know the difference between new hire orientation vs onboarding, what are you doing to acclimate your employees, do you have a robust onboarding process, and are you engaging employees sooner rather than later into the organization? If you answered no to any of these questions, this is a session you don’t want to miss. This session will provide some best practices for developing an onboarding process for multi-generations in the workplace.